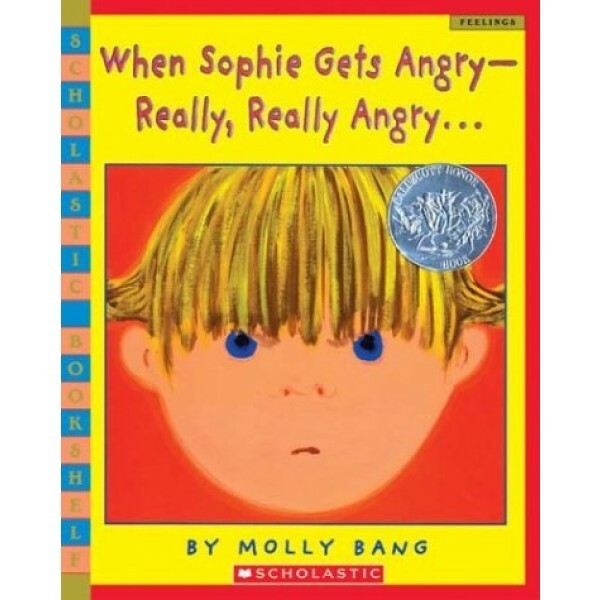 "Oh is Sophie ever angry now!" Everybody gets angry sometimes. For children, anger can be very upsetting. Parents, teachers, and children can talk about it. People do lots of different things when they get angry. 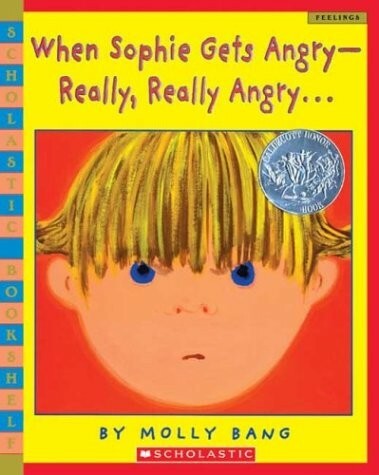 In this Caldecott-honor book, kids will see what Sophie does when she gets angry. What do you do?